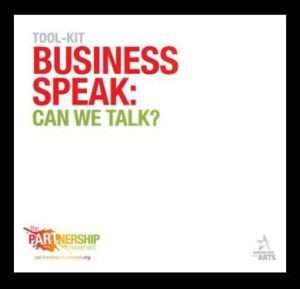 ArtWORKS PHX TOOL BOX – Artworks PHX – a business-arts campaign in Phoenix, Arizona USA. Get the ArtWORKS PHX logo! If you support business engagement in the arts as key to a creative, vibrant and economically prosperous workplace and city, we invite you to join the campaign by embedding this logo into your advertisements and promotional materials. Schedule an ArtWORKS PHX Roadshow!